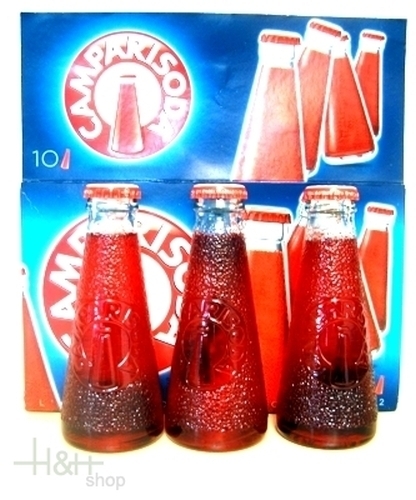 Camparisoda was first created in 1932 and is considered the first pre-mixed drink in the world and has always been presented in its signature bottle that was designed in the '30s by Fortunato Depero. Its unmistakable conical shape is still today an icon of the Italian aperitivo. Camparisoda is one of the most important brands in the Group and is distributed mainly in the Italian market. Buy now this product together with The Bitter Truth Original Celery Bitters 44,00 % 0.2 l.
The Bitter Truth Original Celery Bitters 44,00 % 0.2 l.
ready for shipment: in stock The Bitter Truth Original Celery Bitters 44,00 % 0.2 l.